Mother’s Day is less than a month away, which means many dads and kids are trying to figure out what they should get for mom. 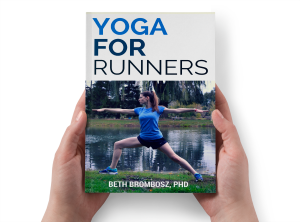 I’m not a mom, but I am a lady runner and know what things ladies who run would love to receive as a gift. 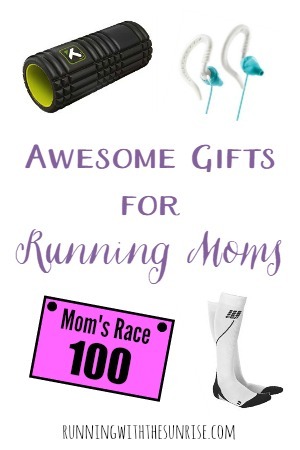 So, if Mom is a runner and you need some gift ideas for her, consider these great gifts for running moms! A foam roller. Let’s face it: runners get sore. A lot. A foam roller will be your best friend during training and will help keep you injury-free if you use it enough. I personally have The Grid and love it, although I’m sure Mom would appreciate any foam roller. Compression socks. Not only will mom look awesome running in compression socks, but they’ll also help her legs fatigue less quickly and she can use them to recover from her long runs, too. I’ve been using my CEP compression socks a lot lately and would highly recommend them. A race entry. Want to help keep Mom motivated? A race entry just might do it! If she’s been thinking about signing up for a particular race, sign her up! Or, make a pretty homemade certificate to give to her on Mother’s Day telling her that she can pick any race she wants and you’ll pay for the entry. Sport headphones. I don’t advocate running outdoors with headphones, but if Mom is an avid treadmill runner, these headphone would be perfect for her. I personally love my Yurbuds headphones and have had great experience with them. And, they’re not terribly expensive, either. A massage. Does Mom already have a foam roller? Get her a gift certificate for a massage! 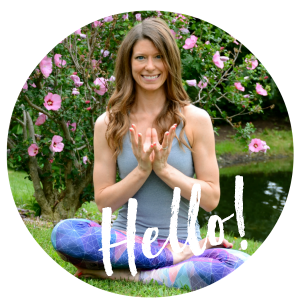 Often a massage therapist can loosen up tight spots better than a foam roller, and they can sometimes warn you about an injury before it happens (hello, tight IT band). Moisture-wicking socks. Yes, socks really do make a huge difference in how comfortable your feet are when you run. With summer coming up, make sure mom is wearing moisture-wicking socks on her runs to keep her feet dry and blister-free. My favorites for long runs are Feetures Elite socks , which have really great arch support. Ladies: what running gift would you love to receive? What’s the best running gift you’ve received? This post ontains affiliate links, which don’t cost you a thing, but do help me cover the costs of running my blog. Thanks for your support! Haha, yes. Amen to the running shoes! It’s a great gift idea if you know exactly what shoe you’re supposed to be getting (but can be tricky if the gift recipient has no idea what kind of running shoe he or she needs). Great list! The best running gift I ever received was a new Garmin running watch – love it – can’t run without it. And you can’t have too many pairs of compression socks either, procompression.com has some super cute ones too. I would so love a new Garmin as a gift! Mine works fine, but I’m really wanting a 220. Having many pairs of compression socks is a must! I have several ProCompression socks, too, and I do like them, but I find that my CEPs give me a slightly better squeeze. These are all my favorite things!